Start taking classes at Empower Physical Therapy & Wellness and other studios! Empower Physical Therapy & Wellness help people move well, feel well and live well so they can get back to doing the things they love, free of painkillers, injections, and surgery. 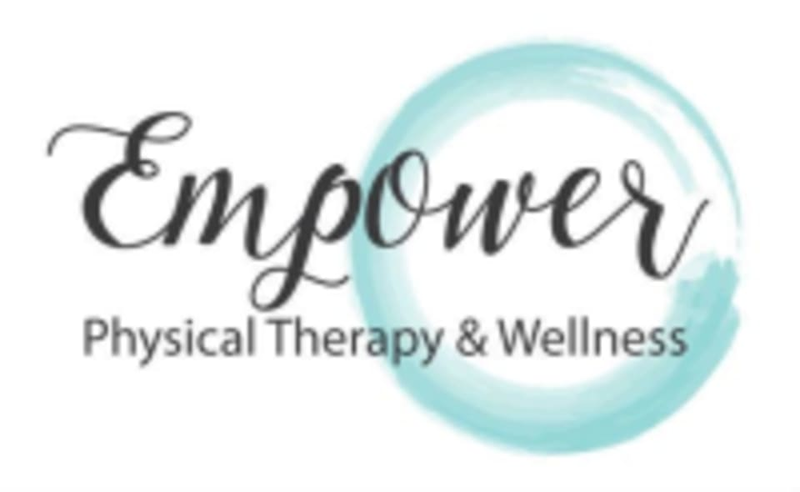 Empower Physical Therapy & Wellness is located at 6470 W 44th Avenue Wheat Ridge, Colorado. pH7 Pilates – 29th Ave.